Lilia has been leaving people behind her entire life. Haunted by her inability to remember her early childhood, and by a mysterious shadow that seems to dog her wherever she goes, Lilia moves restlessly from city to city, abandoning lovers and friends along the way. But then she meets Eli, and he’s not ready to let her go, not without a fight. 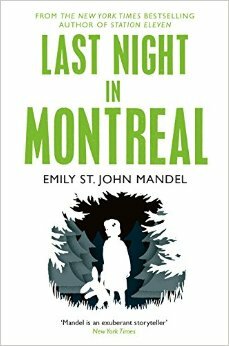 Gorgeously written, charged with tension and foreboding, Emily St. John Mandel’s Last Night in Montreal is the story of a life spent at the centre of a criminal investigation. 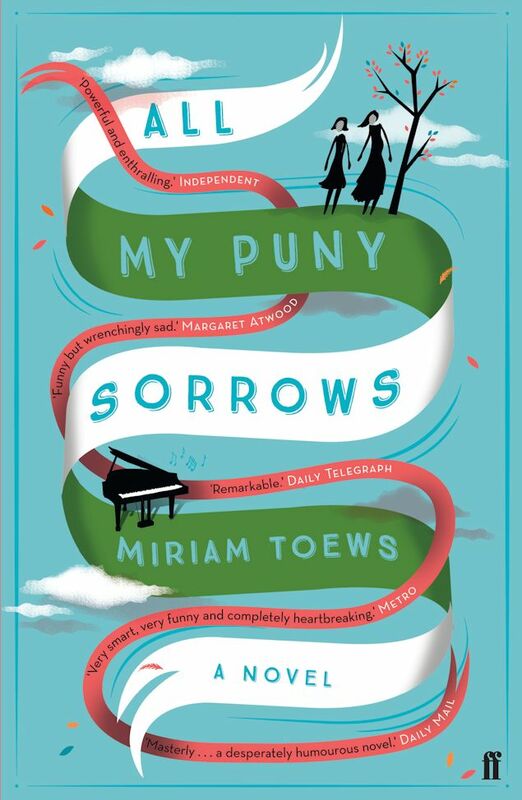 It is a novel about identity, love and amnesia, the depths and limits of family bonds and – ultimately – about the nature of obsession. I don’t mean to get into trouble. Trouble just sort of finds me. 3. Someday she’s going to find the man with the scar, and then she is going to make him pay. But this is a world of betrayal and lies, and Mare has entered a dangerous dance – Reds against Silvers, prince against prince, and Mare against her own heart . . .
Elf and Yoli are two smart, loving sisters. Elf is a world-renowned pianist, glamorous, wealthy, happily married: she wants to die. Yoli is divorced, broke, sleeping with the wrong men: she desperately wants to keep her older sister alive. When Elf’s latest suicide attempt leaves her hospitalised weeks before her highly anticipated world tour, Yoli is forced to confront the impossible question of whether it is better to let a loved one go. 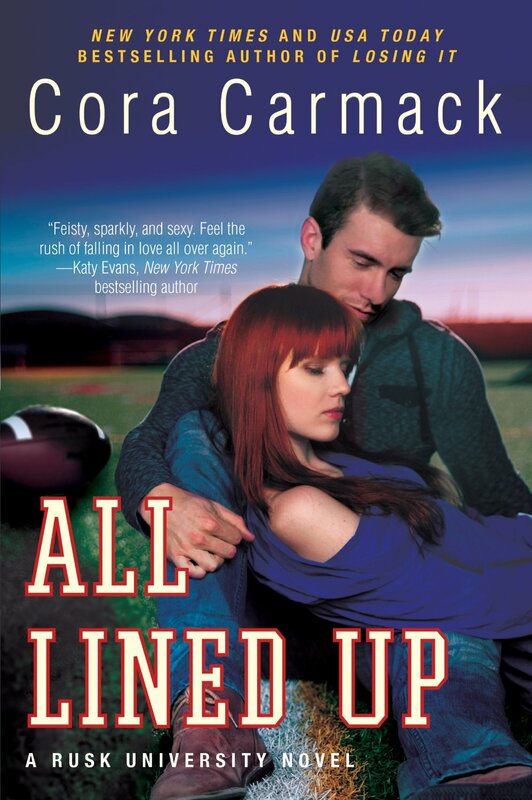 I really enjoyed Cora Carmack’s All Lined Up, if you’re looking for a New Adult writer, you should really check her books out – fun and romantic, I always race through them! Winner of the Richard and Judy Search for a Bestseller Competition. ‘A sparkling and compelling mystery. Amy Snow captured our hearts from the very first page’ Richard and Judy. Abandoned on a bank of snow as a baby, Amy is taken in at nearby Hatville Court. But the masters and servants of the grand estate prove cold and unwelcoming. 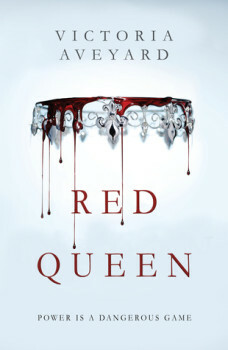 Amy’s only friend and ally is the sparkling young heiress Aurelia Vennaway. So when Aurelia tragically dies young, Amy is devastated. But Aurelia leaves Amy one last gift. A bundle of letters with a coded key. A treasure hunt that only Amy can follow. A life-changing discovery awaits… if only she can unlock the secret. This was a lovely Victorian mystery / coming-of-age story about a girl called Amy Snow sent on a treasure hunt to uncover the secrets of her recently deceased friend. 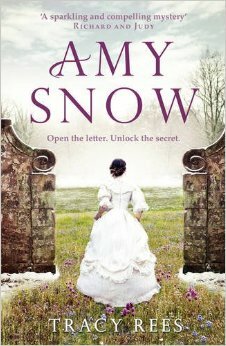 Amy Snow has wonderful voice ad you’ll root for her from page one. 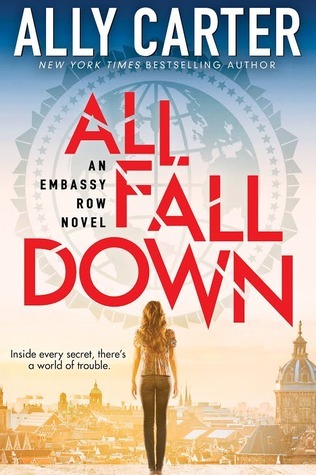 Although it’s a mystery it’s really about Amy’s journey rather than her destination as she leaves the mansion she grew up in following her friend Aurelia’s directions and discovers what she wants for her life. She meets all sorts of special people on her way and there is a lovely romance plot mingled in with the mystery. I could definitely see this as a BBC series as each chapter kept you wanting to read on and I think it’s a book I would re-read in the future. What book stood out for you this month? I have read this book called ‘All The Bright Places’ by Jennifer Niven. t doesn’t really has much content but I liked it. I loved Theodore Finch. He was this peculiar,fun,hilarious and a wholesome Indiana kid who basically is compelled to give up on his life. There is another character called Violet Markey,like the flower who is devastated by her sister’s death. Their unbelievable Indiana wanders propels them to fall in love with each other and Violet learns to live and Theo ceases to live. This book particularly caught my attention how a kid so talented and quirky ends up going into the Blue Hole. I don’t know why but I still think about it all the time. I hope you read it and let me know.